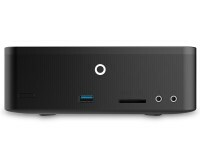 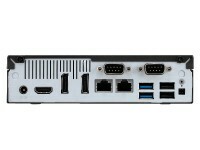 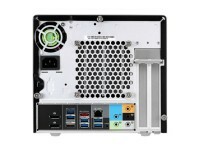 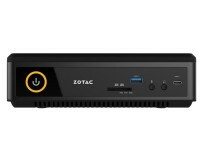 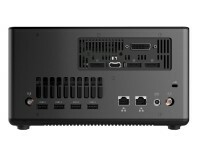 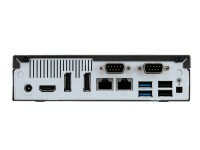 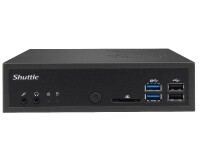 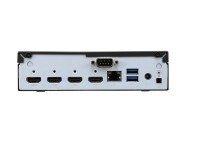 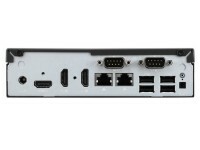 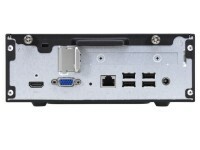 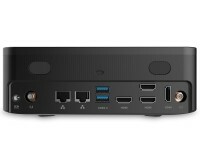 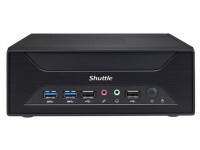 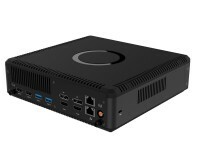 At Ambros we offer a range of mini PCs capable of supporting multiple monitors/displays. 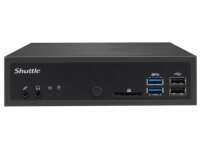 Perfect for basic office productivity, share trading, digital signage, or even video walls, we have different units to suit different applications. 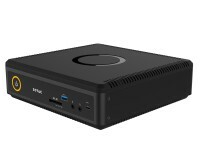 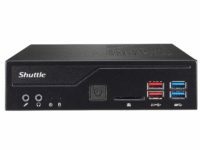 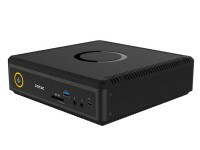 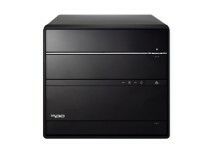 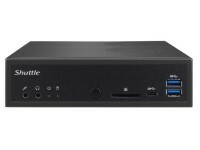 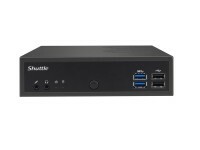 Each of our PCs is small in size, and the specification are configurable to suit your needs. 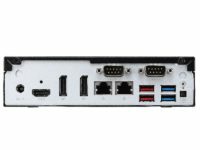 Please call,email, or use our live chat if you need guidance.